Maze 23 is a traditional multicursal maze where you need to get ahead of all the loops it contains. 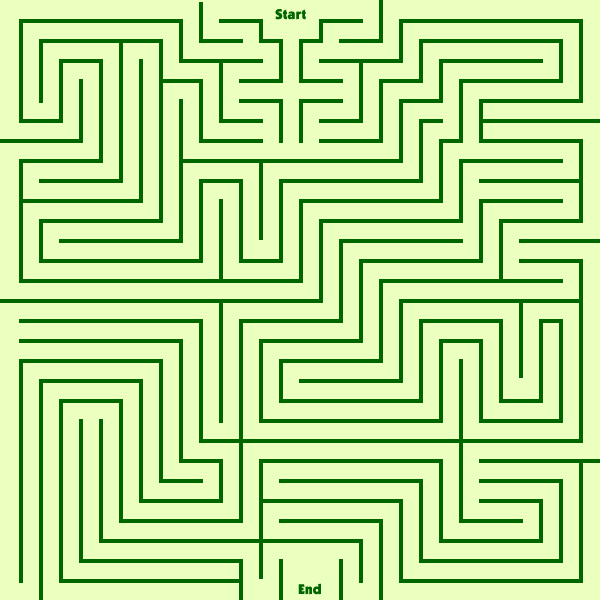 Enjoy this finger/mouse/stylus maze on mazecheese.com. 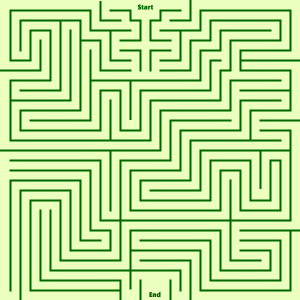 On the website, you can use your finger, mouse or stylus to draw your path through the maze.